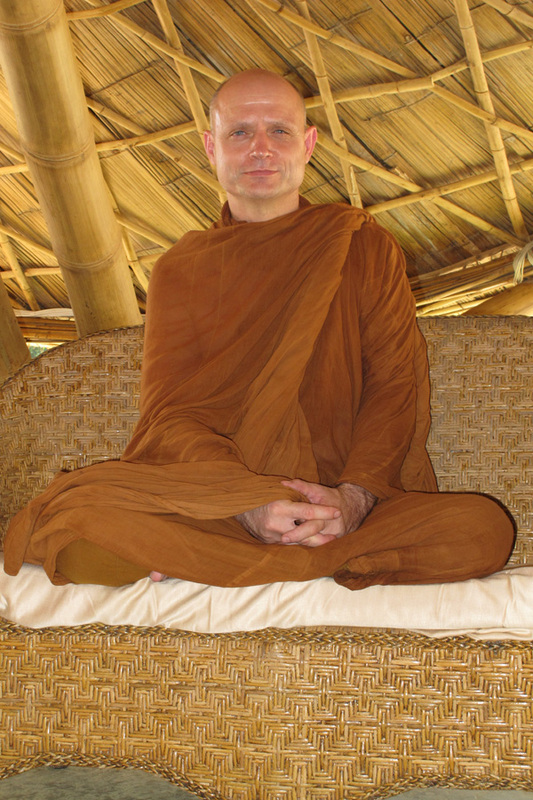 Taan Ajahn Jayasaro will give a Dhamma talk (Eng & Thai) on Thurs, 12 July at 4pm. Venue: Panyaden School assembly hall. All are welcome! See you at our school! 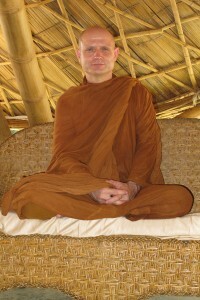 This entry was posted in Featured Posts, Upcoming Activities and tagged Ajahn Jayasaro, Dhamma Talk, Panyaden School.